We do offer combination lunch specials that are available daily until 3 pm. Our great taste Chinese lunch specials are popular with our customers having lunchtime meetings. They’re also a great idea if you’re supplying lunch for your co-workers or hungry work crew. 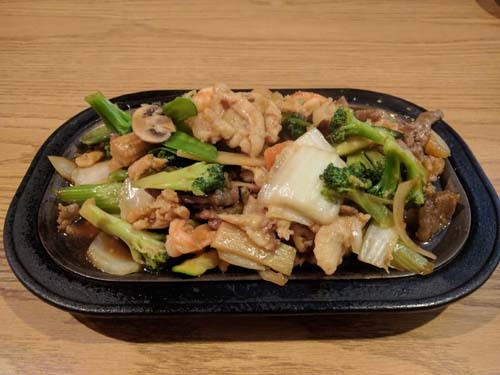 We have combination dinner specials that feature several Chinese food items such as pork fried rice, BBQ pork, egg rolls, fried shrimp and several other signature taste of china entrees. 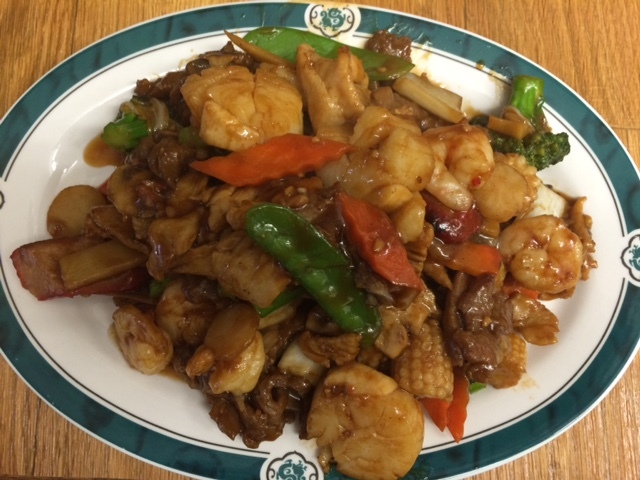 Our new and regular customers appreciate our friendly staff, pleasant family-friendly atmosphere, and our generous portions of Chinese food. 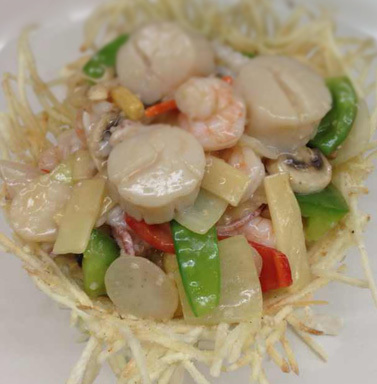 We offer a variety of Chinese food dishes that include chicken, beef, pork, seafood, and vegetarian. 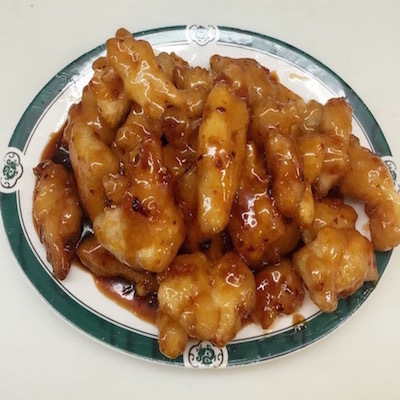 We do offer Chinese delivery service in the Vancouver, WA area for orders $25 and up. Our take-out service is speedy and prompt. And our website also allows our customers to order their Chinese food or delivery online! Check Out Our Bar and Lounge! For our customers who enjoy a cocktail with their meal, China Cook has a full-service lounge serving a variety of cocktails, beer, and wine. Whether you’re planning happy hour with your co-workers or just want to relax after your meal, you will definitely enjoy our full-service bar. Our lounge celebrates happy hour daily from 3 pm to 7 pm. Click here to view our current happy hour specials and restaurant specials.